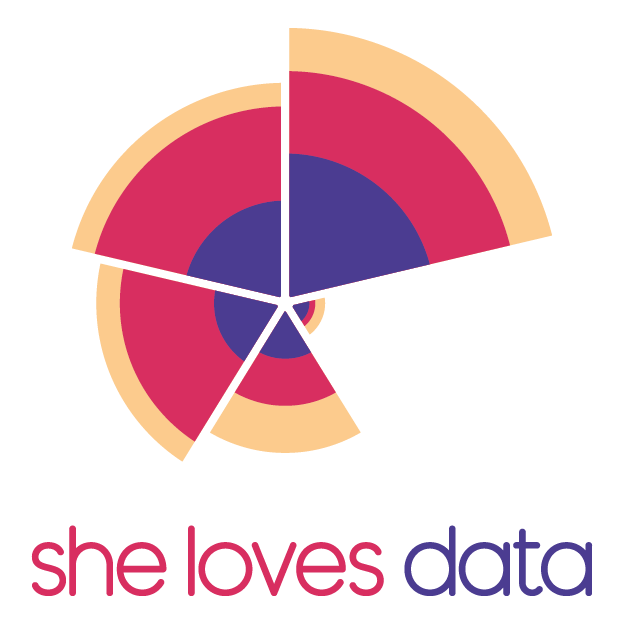 This is the first Event of She Loves Data Jakarta for 2019! A meetup where speakers from various industries will share how their companies use data to gain a competitive advantage. Learn and gain insight on how the data industry is growing in Jakarta, and network with like-minded people who are interested in data. The event will consist of presentations, guided panel discussion and Q&A session. Erita is Assistant Vice President Social Media and Digital Data Management. She has ten years experience in communications marketing and is very passionate about big data analytics and digital technology. Hafida is a Maritime Economics Manager in Royal Haskoning DHV, a Netherlands-based leading engineering consultant. She has been working on three different continents projects: Asia, Europe, and Africa. She uses big data of economic indicators, trade, and vessel movements for helping clients to decide the investment in port infrastructure. Divya is an engineer who has worked with MNCs, non-profits and public service space on sustainability. She uses data to identify baselines, tracking, measuring and reporting on energy, water, waste and other metrics to evaluate environmental impact, which enables strong strategic and policy decision making. She has seen the sustainability data space grow over the years- as data collection methods moved from paper tracking to excel sheets to phone apps for real-time metrics monitoring with GPS and evidence-based reporting. Galih has extensive experience as a management consultant who relies on data to provide solutions across many industries. Equipped with data, he is accustomed to overseeing projects and ensuring the projects not only meet time, cost, and quality requirements, but also how the activity itself could unlock the values to the beneficiary.